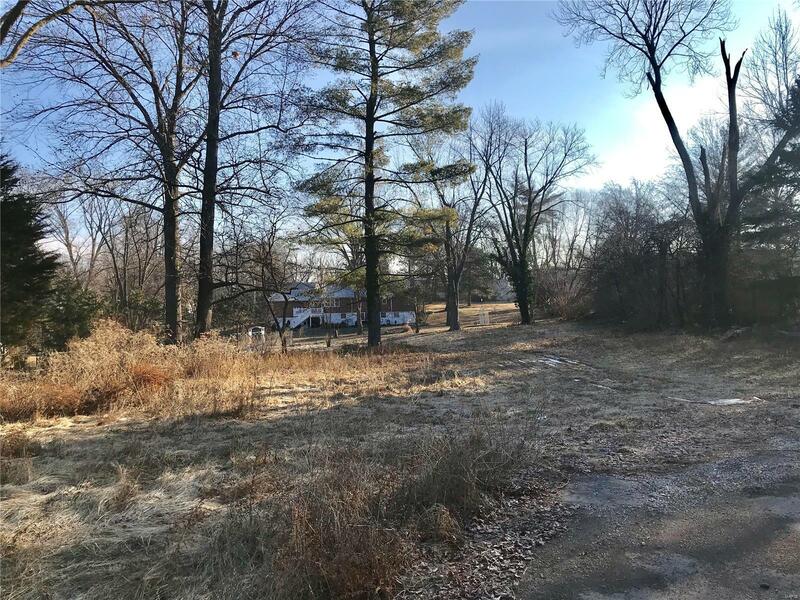 Build your dream home on this beautiful large level lot (.60 acres) in the desirable Lindbergh School District. Lot is 260 feet deep and 110 feet wide. Convenient location, close to schools, shopping and highways. Utilities to property include electric, water and sewer.